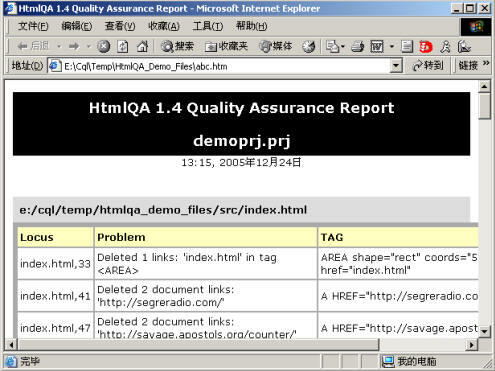 As with HelpQA, HtmlQA implements a large number of source checks to detect many common errors, formatting and functionality problems which are not reported by the browsers or help compilers, but which may cause display or functional errors in the final system. HtmlQA includes support for versions of the Html specification up to and including Version 4.0, the JPEG, GIF, PNG and BMP graphic file formats, Microsoft's HtmlHelp project files (HHP), DBCS languages, all common extended character entities and multilingual character sets. HtmlQA contains a fast, native C++ parser for Html files. This allows it to catch and report many errors that would either give functional errors, such as broken fragment links, or inconsistent or unexpected results, such as in the case of specification violations. Ten source error classes can be triggered across 77 supported tags and 22 attributes. Also, HtmlQA will link to your favorite Html and graphic editors, so that you can have instant access to your project source. HtmlQA provides one click access to full project reporting including project and per-file word counts, graphic, source text and 'other' file listings, missing and orphan file lists, problem and remote URL listings. HtmlQA can output a complete Html or ASCII report which is immediately printable and can be used as the basis for project quotation. HtmlQA uses a proprietary word-counting algorithm which is specifically designed to give accurate estimates of the number of words in Html source files. HtmlQA will read the contents of the following tags: A, APPLET, AREA, BGSOUND, BLOCKQUOTE, DIV, EMBED, FORM, FRAME, IFRAME, ILAYER, IMG, INPUT, LAYER, LINK, OBJECT, Q, SCRIPT and SPAN. During this scan it will verify the identity of the following attributes of the previously listed tags: href, name, codebase, href, cite, src, href, src, action, src, src, src, usemap, src, usemap, src, href, classid, codebase, data, name, usemap, archive, href, href, src. A count check is also implemented on the following basic formatting tags: A, BODY, BUTTON, CAPTION, CITE, CODE, COL, COLGROUP, COMMENT, DD, DFN, DIR, DIV, DL, DT, EM, FIELDSET, FONT, FORM, FRAME, FRAMESET, H1, H2, H3, H4, H5, H6, HEAD, HTML, INPUT, KBD, LABEL, LEGEND, LI, MAP, MENU, NOFRAME, OL, OPTION, P, PRE, SAMP, SELECTION, SPAN, STRONG, STYLE, TABLE, TBODY, TD, TEXTAREA, TFOOT, TH, THEAD, TITLE, TR, UL and VAR. HtmlQA will also scan for untranslated target text in the following tags and attributes: APPLET (alt), AREA (alt), EMBED (alt), INPUT (alt), IMG (alt), ISINDEX (prompt), OBJECT (standby), OPTGROUP (label), OPTION (label), TABLE (summary), TH (abbr), TD (abbr). Finally, all matching project graphic files are scanned to ensure type-identity, matching color depth, and transparency attributes. HtmlQA supports a full dual Html browser interface. This executes two instances of either Netscape or Internet Explorer, to allow you to view the source help file in one browser window, the target help file in the other. Full project random sampling is supported, as is instant access to all topics, both in the viewer and in the your own Html editor. 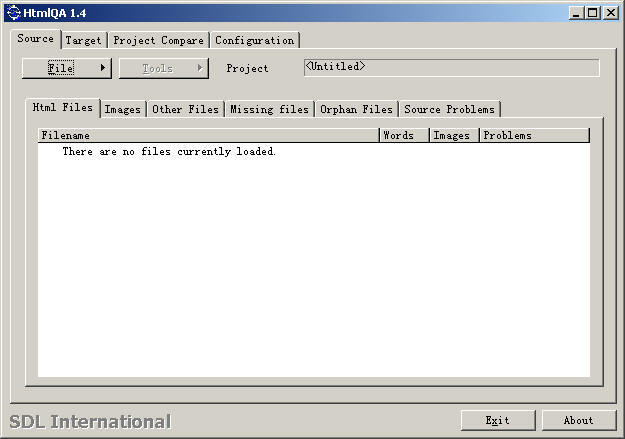 Version 1.4 also implements a dual-browser (Internet Explorer only) interface for Microsoft's HtmlHelp CHM file format, so you can view your final compiled HtmlHelp projects as they appear to the end-user. Tag-for-tag identity verification of all tags in target file. Line number information added for many more errors. New tags and attribute pairs have been added to parser and verifier. Improved font and codepage support for multilingual environments. Support for new versions of Netscape and Internet Explorer. 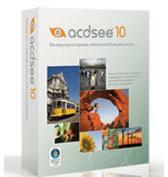 Reduced memory requirements and improved speed of comparison. Numerous changes to user interface and various bugs fixed. 咨询内容： Wait, I cannot fathom it being so straihgtfworrad.